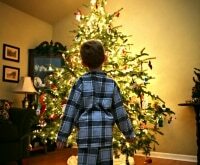 With the months of November and December finally upon us, so is the “most wonderful time of year” to decorate! 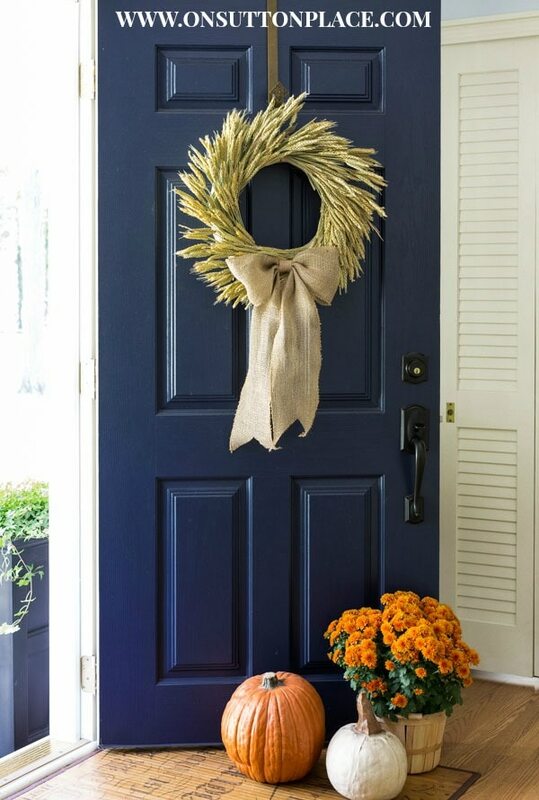 From Halloween through the New Year, there are ample opportunities to dress up your house, your table, your rooms, your mantles — and of course, your doors. 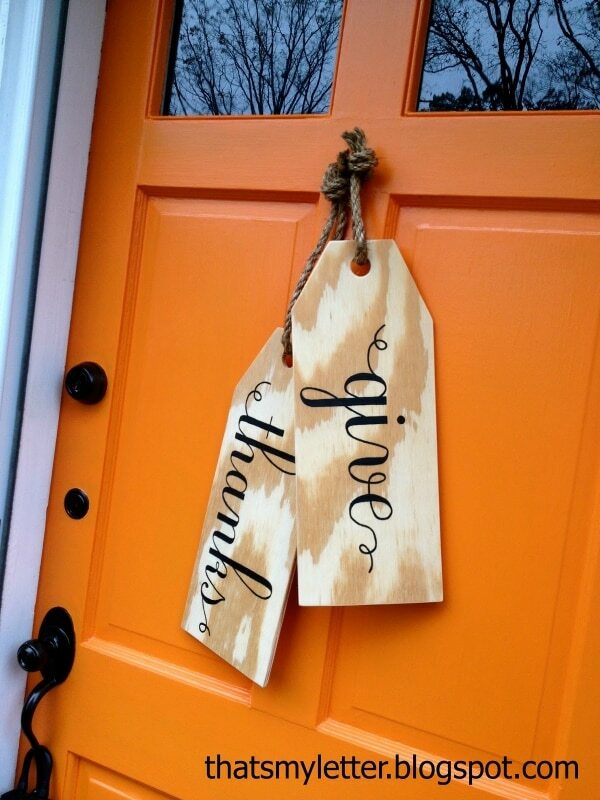 Whether you like to go straight to Christmas décor or want to squeeze in some Thanksgiving spirit, I’ve found 20 DIY Thanksgiving and Christmas wreath ideas to dress up your door from now until the end of the year. Don’t just stop with your front door! 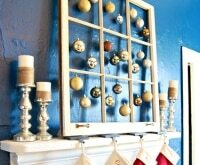 Dress up your mantel with these 20 DIY mantel projects! 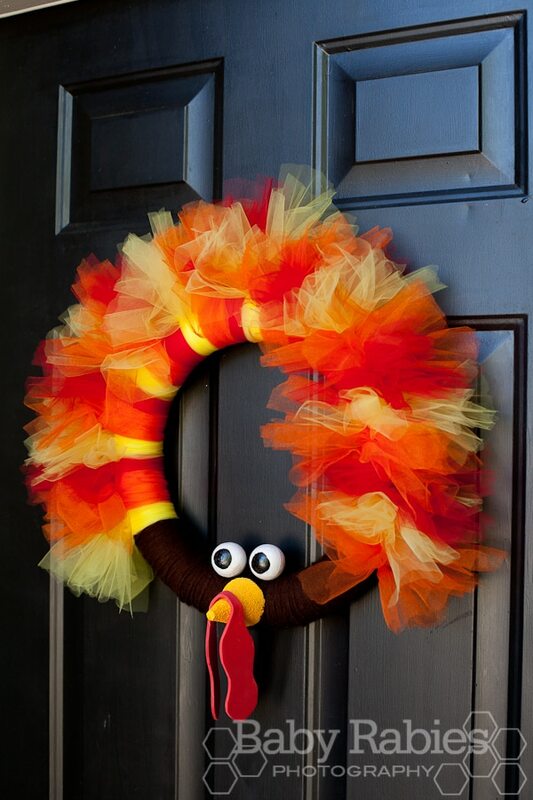 Put a smile on your Thanksgiving guests’ faces with this silly and fun turkey wreath. Crafted from a simple form, pretty tulle, and Styrofoam face pieces, it’s a whimsical way to say welcome! 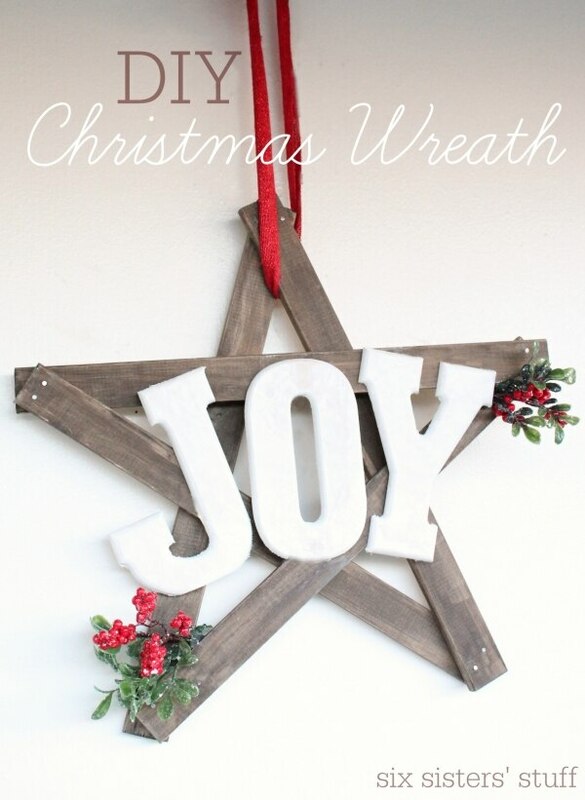 Rustic tones feel dressy and glamorous with this beautiful ornament wreath. 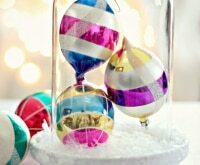 Collect shiny, matte, and glittery ornaments in browns, oranges, and golds to create this dazzling display. Nothing says “fall” more than apples, so adorn your mantel or door with the symbol of the season. 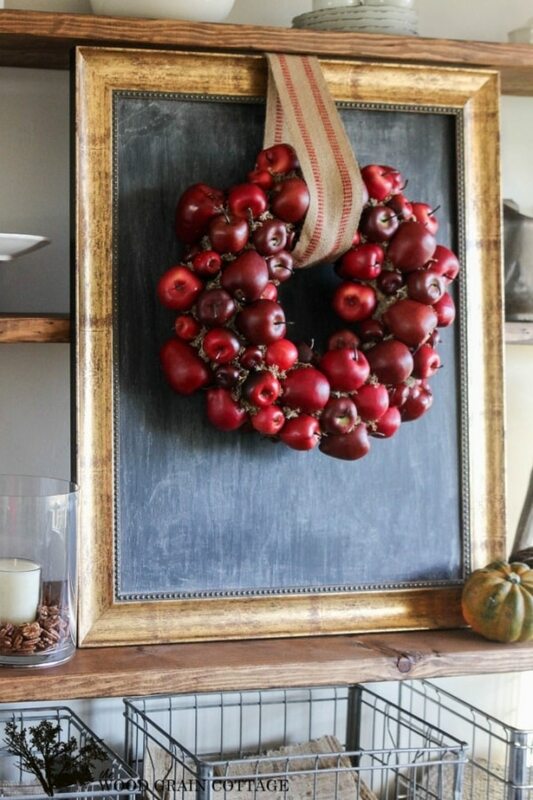 Fake apples secured to a wreath form make this a project you can store and bring out year after year. 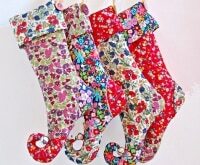 Pretty scalloped fabrics combined with rustic paper leaves and flowers create a treat for the eyes. So many wonderful textures harken the sights and sounds of the crisp autumn season. 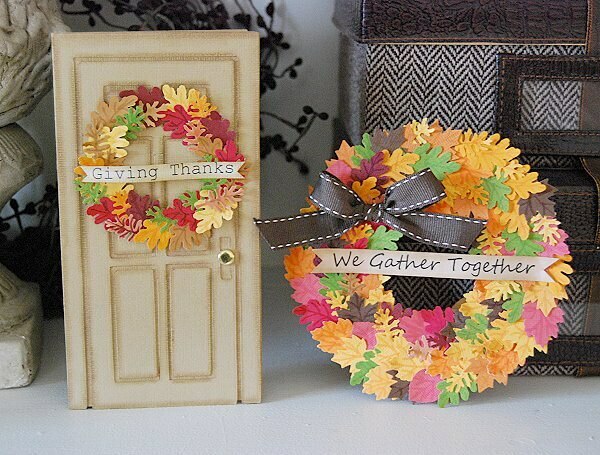 Here’s a fun take on the traditional wreath: try a mini version! 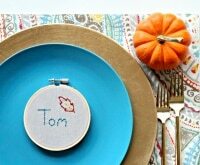 Small wreaths, made from punches of paper, are adorable on Thanksgiving dinner invitations, placecards, or napkin rings. 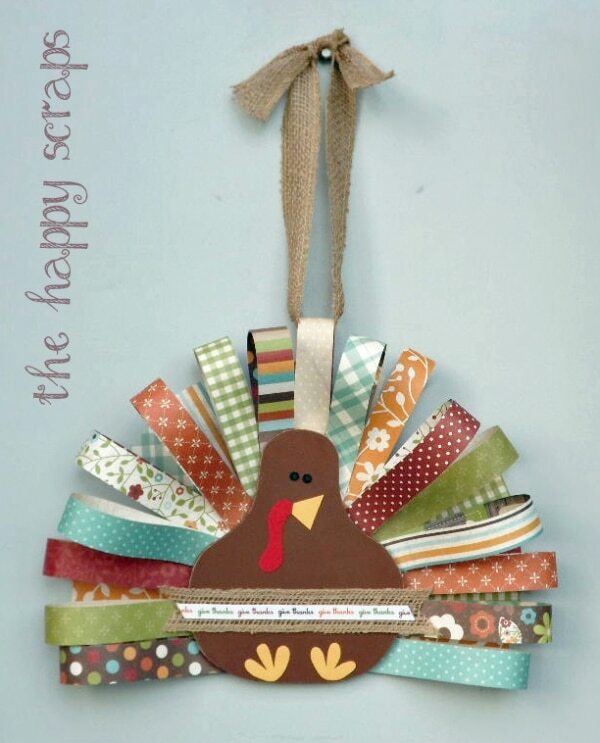 Use up some paper scraps to make a sweet turkey friend for your door. You can make this little guy as bright and colorful as you wish — or perhaps choose papers that match your décor for a truly customized approach! 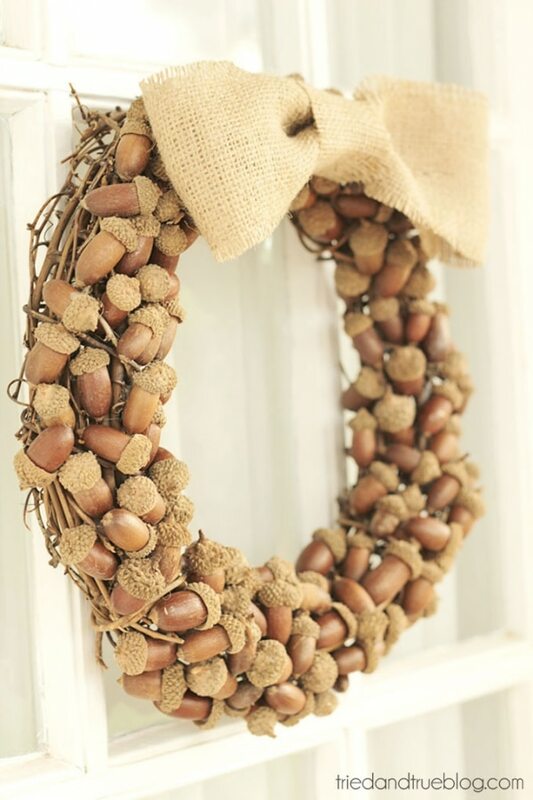 Send the kids out to hunt for acorns, then craft the fruits of their labor into a simple and rustic accessory for your home. 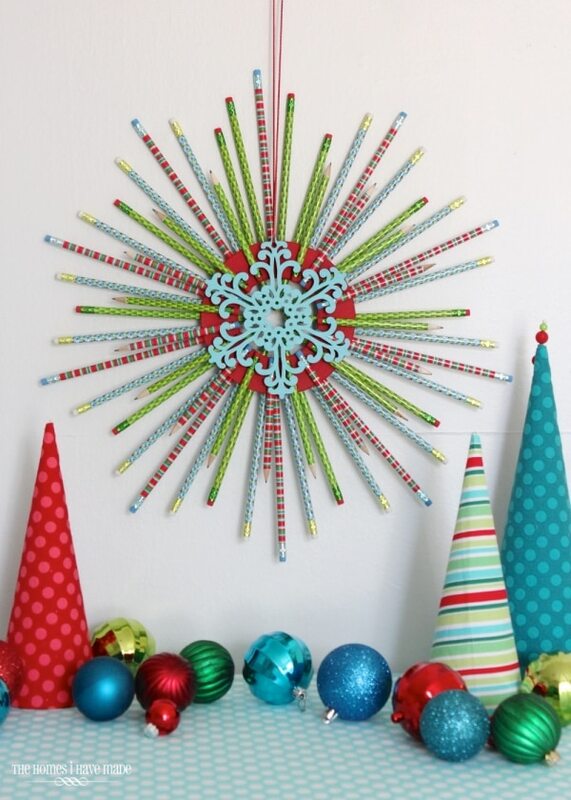 Hot glue and a pre-made wreath form help this one come together in a snap. The burlap bow is the perfect finishing touch. 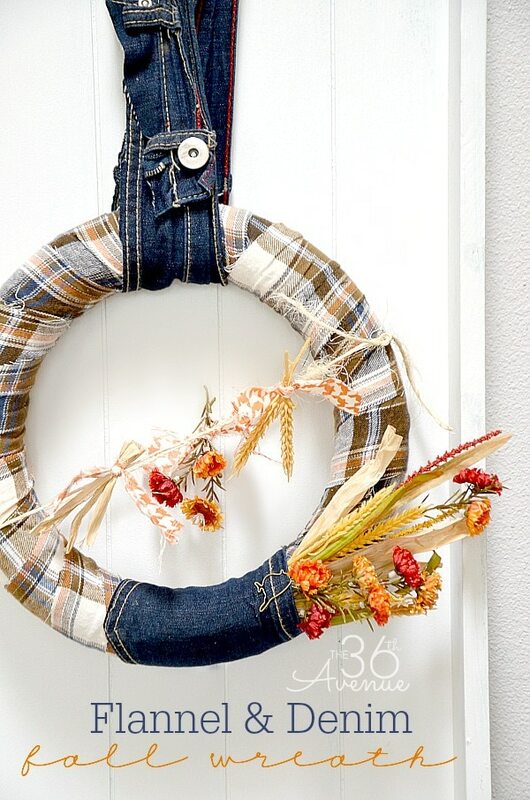 Grab some of your old worn shirts and jeans from the donation pile to make this adorable wreath. Mix and match several patterns and textures like flannel and denim, then add in some seasonal flowers for a finishing touch. 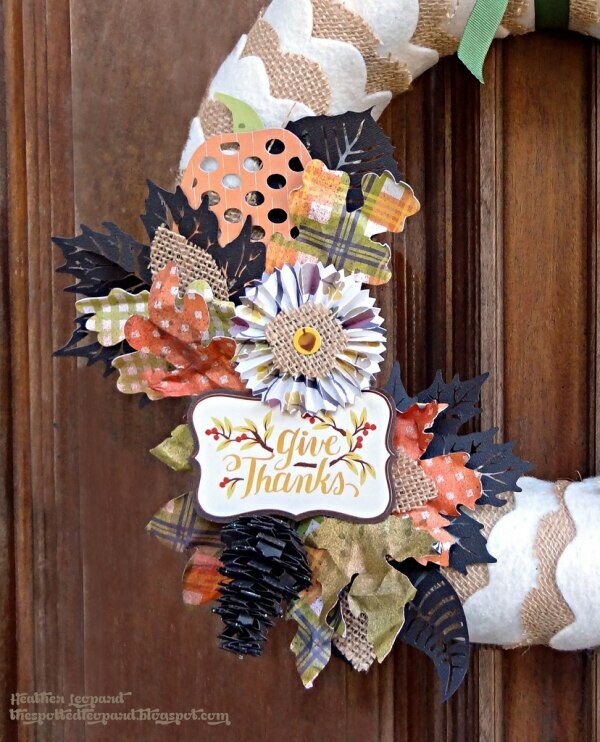 Here is a fun take on the traditional wreath to adorn your door. Cut tag shapes from basic plywood, then stencil any phrase you wish in dark paint. 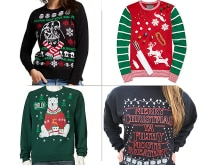 You can even put different words on either side of the tags to transition them from Thanksgiving to Christmas! Even if you don’t live near amber waves of grain, you can still create this gorgeous and simple wreath using store-bought wheat. 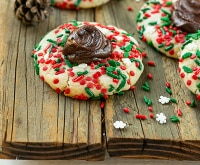 This one is sure to be a classic you’ll want to pull out year after year! 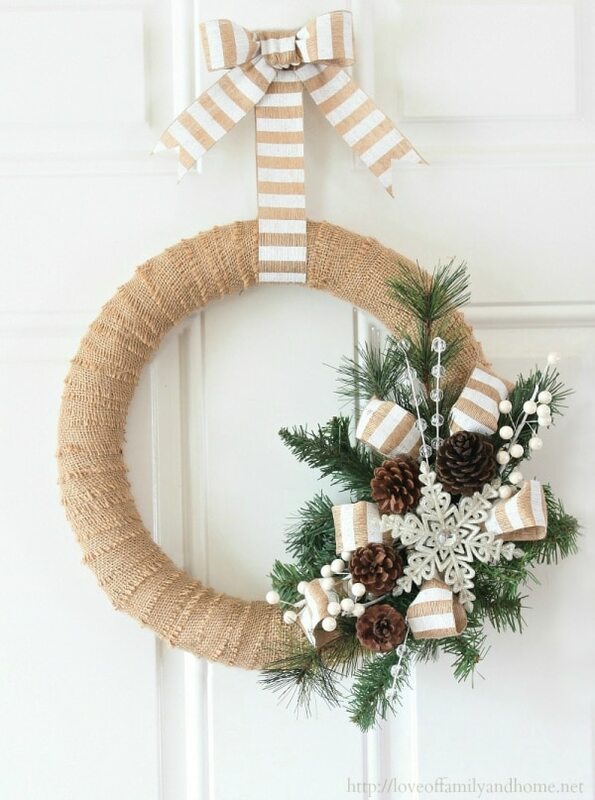 Combine rustic and glam elements to create one stunning wreath. Crunchy burlap with sparkling accents results in a vision anyone would want to come home to. Thick, store-bought poinsettias are fashioned into a quick, simple, and striking wreath thanks to a basic wooden wreath form. Use this easy technique to create a wreath using any flowers you fancy. 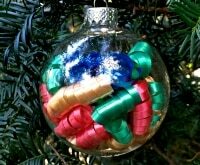 As simple little gifts or accents on bedroom doors, these cozy little yarn wreaths are fun and easy to make. Add a glittered monogram to personalize it for your recipient! A festive wreath doesn’t have to be expensive or complicated. 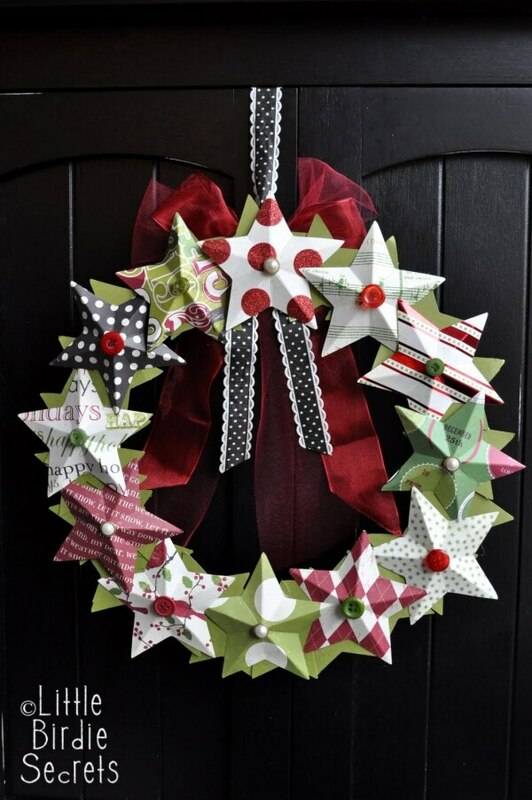 Gather up some of your favorite holiday papers, trim them into three-dimensional stars, and secure to a wreath form to make a homemade-chic indoor accessory. 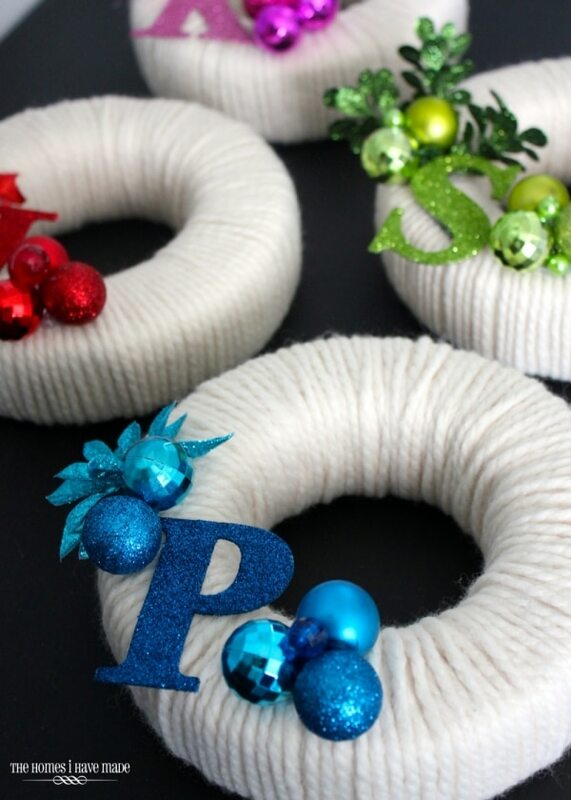 No materials are off limits when making wreaths. Perfect as a teacher gift or just for fun, bright and colorful pencils glued to a wooden round make for the most darling and festive starburst! Adorn your front door with everyone’s favorite reindeer. 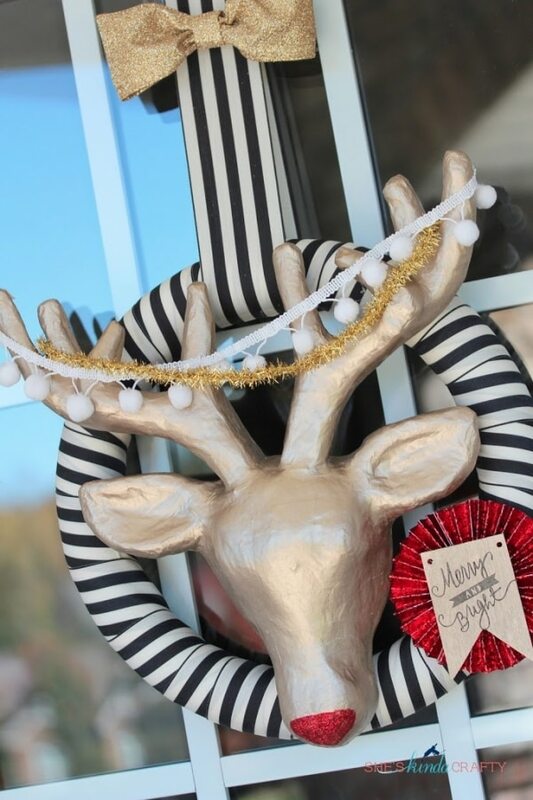 A pre-made paper-mache deer head makes this wreath a simply DIY anyone can do. 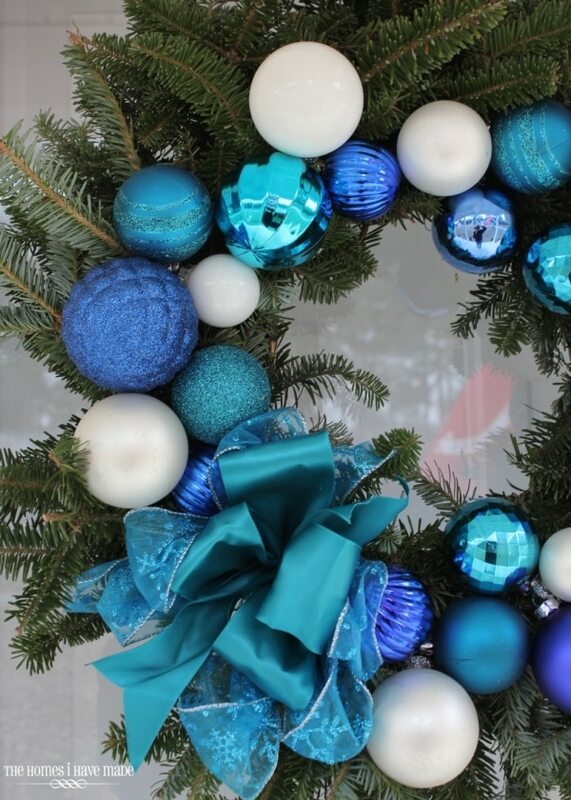 Looking for a great garland to adorn your wreath? 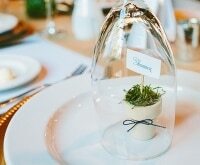 You’ll be sure to find some great ideas in this round-up of 20 of our favorites! 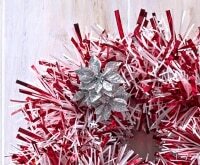 Ornament wreaths sparkle and shine like no other, but can be tricky to make and store year after year. Use this tutorial to fashion an ornament wreath in just 15-minutes using a natural green wreath as a base. This one is easy enough to repeat each year! 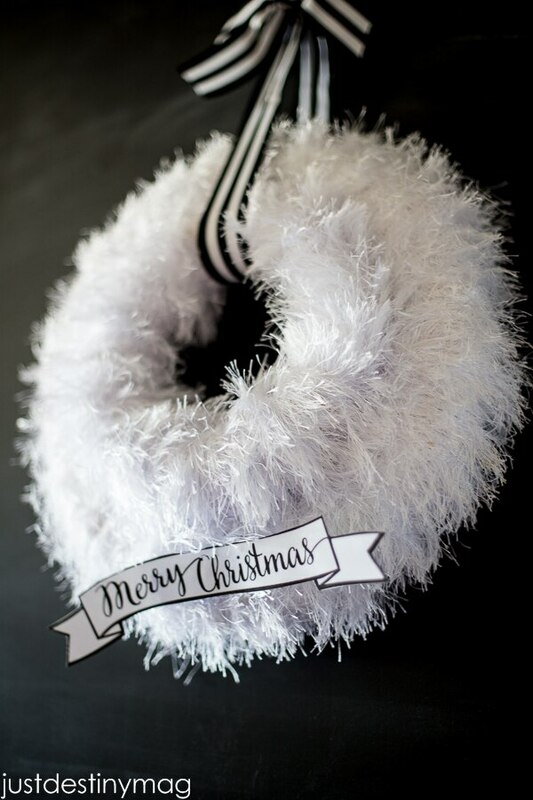 This whimsical wreath, made from eyelash yarn, is stunningly simple and conjures up images of fluffy snow and cozy blankets. 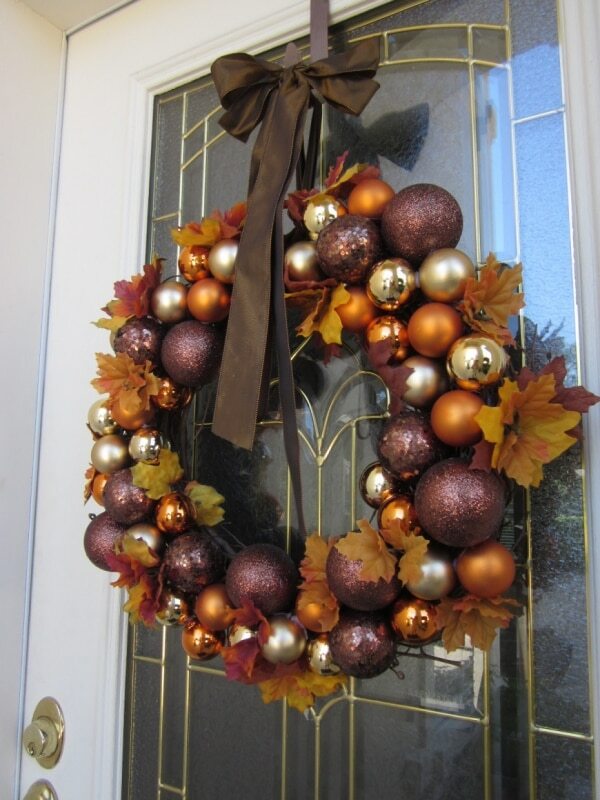 It’s the ideal wreath to adorn your door all winter long! 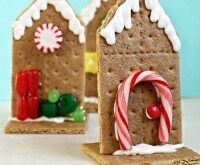 Looking for more great ways to transition your holiday décor into the winter months? Get our ideas here! A store-bought wreath combined with a simple painted monogram, all done in classic red and green, is a fresh and iconic way to celebrate the season. 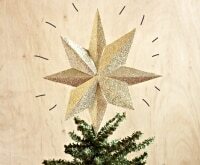 A simple star fashioned from rustic wood is a charming wreath alternative! 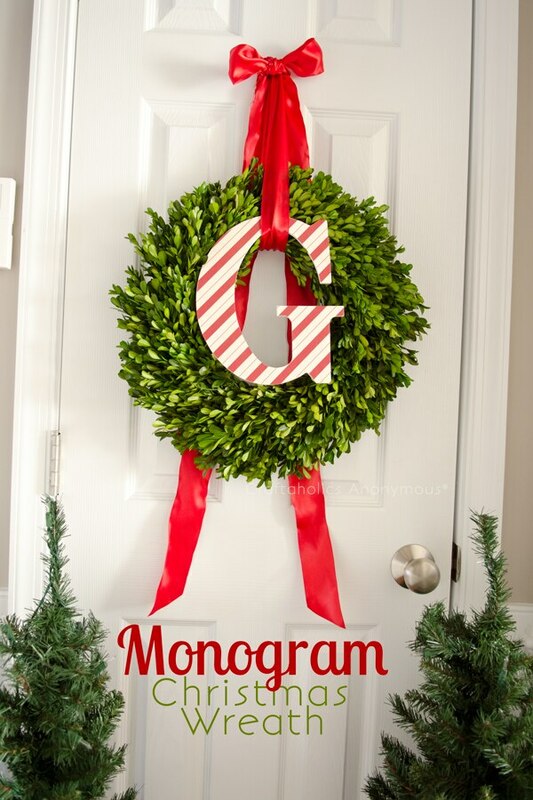 Add a word, monogram, or iconic image to give it holiday flair! 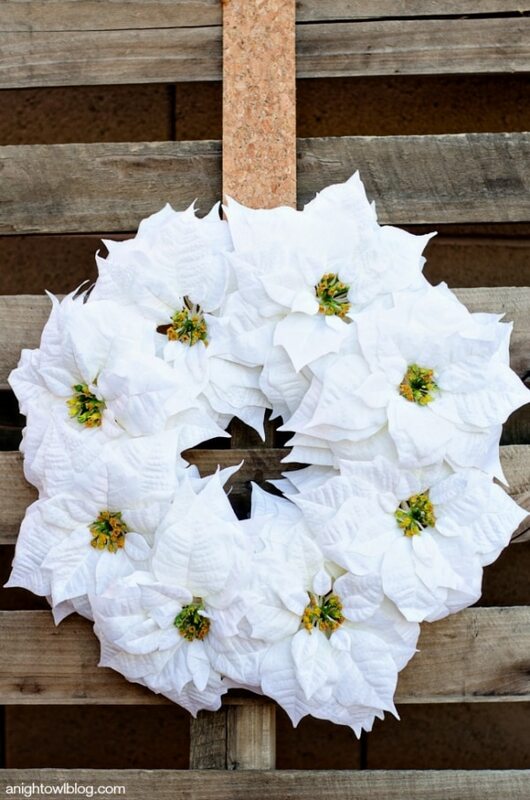 From simple to fancy, rustic to glittery, the options for holiday wreaths are endless! Use one of these great tutorials to get started, or build off of them to create something all your own. No matter what occasion you celebrate and decorate for, wreaths are a fun, quick, and easy way to get your home and your mood in the holiday spirit.